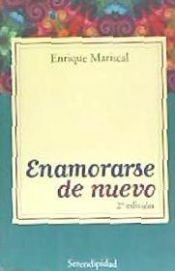 El autor de ENAMORARSE DE NUEVO 2ªED, con isbn 978-987-9332-17-7, es Enrique Mariscal. In these pages, Jorge Bucay engages in an imaginary chat with several of his numerous readers. It..